This entry was posted on Wednesday, May 4th, 2016 at 3:07 pm. 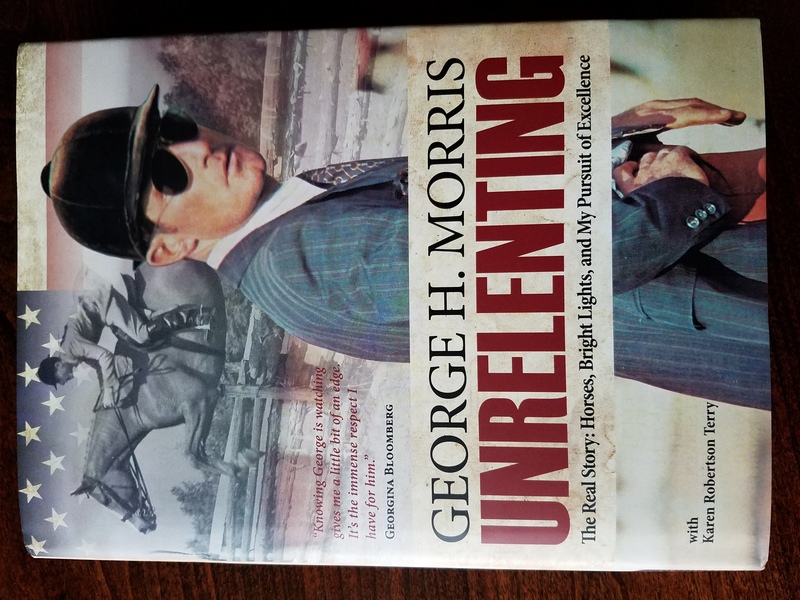 Right now I’m reading George Morris’ autobiography, Unrelenting. 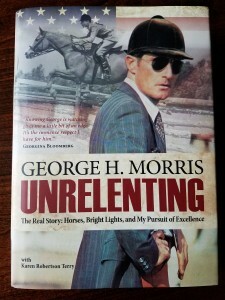 I’m only a few chapters in, but already I’m enjoying it – it’s classic George! 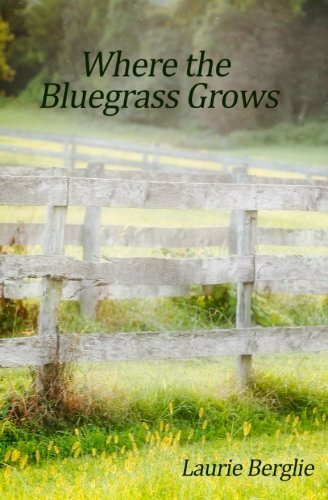 I’m SO happy to have finally published my first novel, Where the Bluegrass Grows! What’s interesting is that I started working on its kind-of sequel a year ago, during a time that my love/hate relationship with the first book was firmly in the hate category. I was tired of thinking about it and being asked about it and editing it – I needed something new to think about. Well, I’m about 60% through the second one, and this is Macy’s story. It’s still untitled, but I’m really liking how everything is unfolding! My new book! 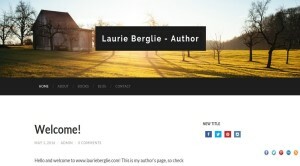 I just published my author website, www.laurieberglie.com, where I’ll be posting book-related news and projects. Check it out!